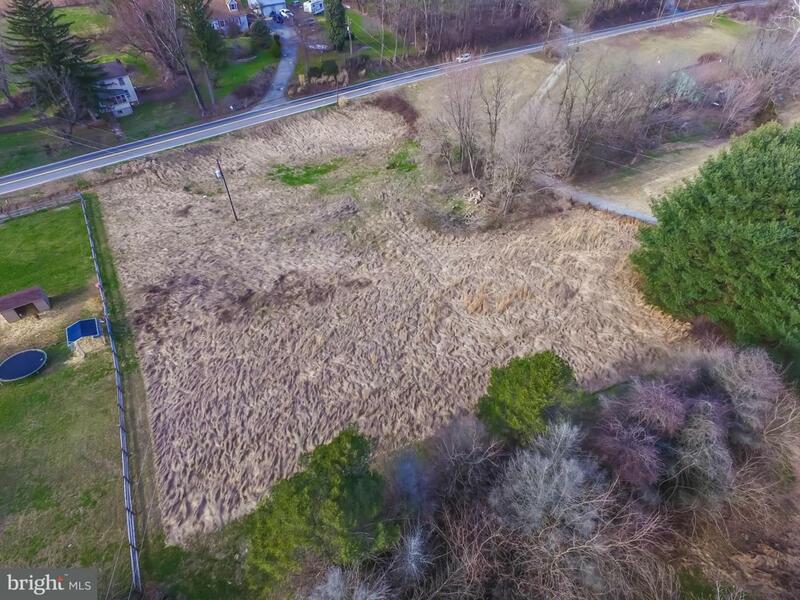 1.55 acre cleared building lot open to any builder, ready to build your dream home. Approximately 1/2 half mile from Octoraro Lake. Low Solanco taxes and easy access to route 1 for commuters. 2 partially wooded lots also available.